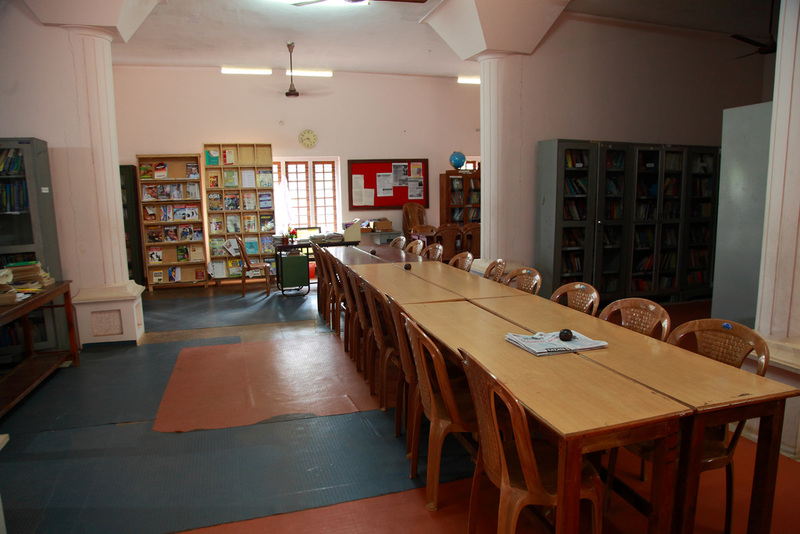 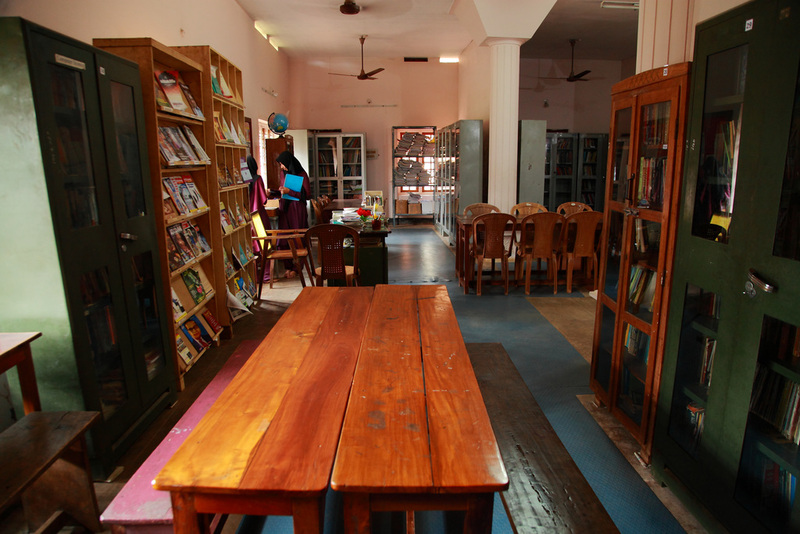 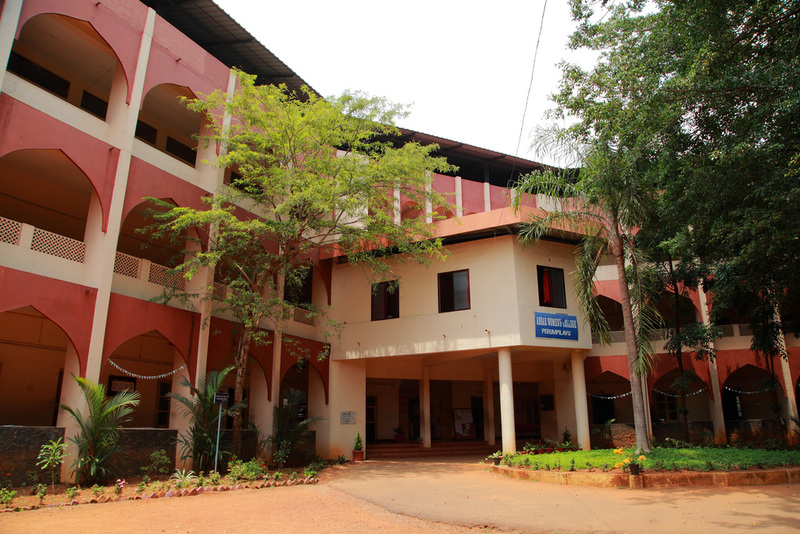 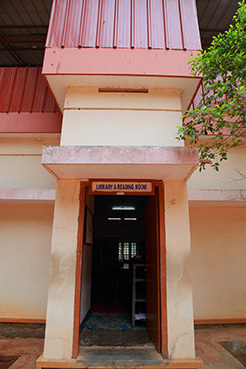 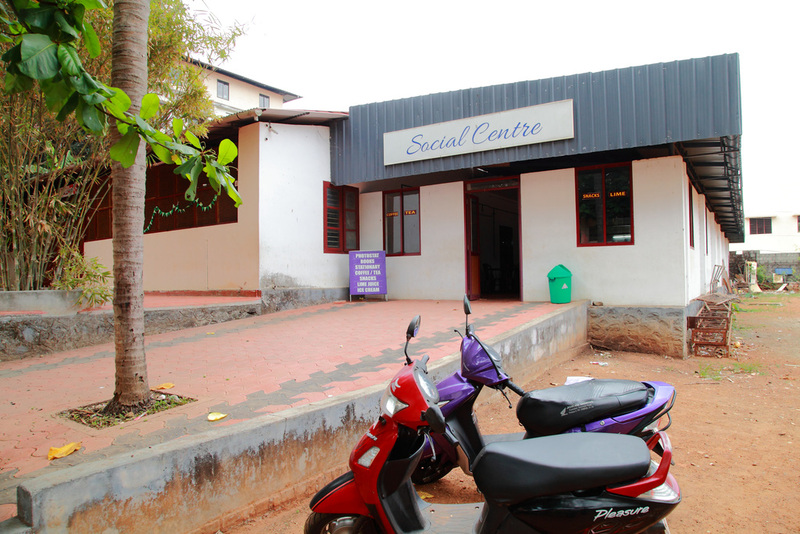 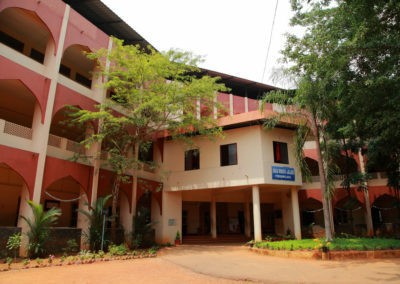 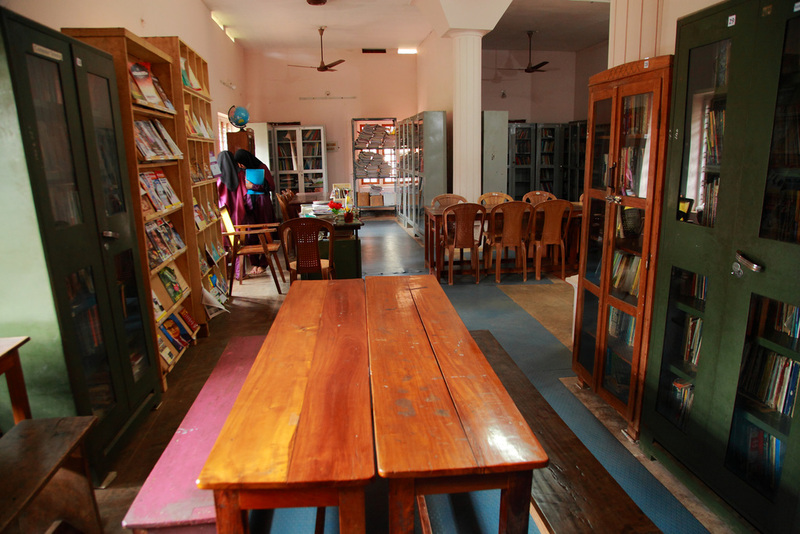 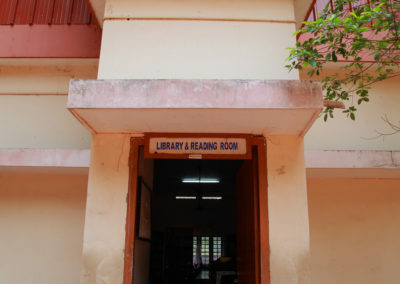 Ansar Women’s College is a self-financing Post Graduate College affiliated to the University of Calicut, which is run by Ansari Charitable Trust, Perumpilavu. The Trust was founded in 1979 and run by a group of eminent and scholarly personalities who formulates and executes different creative plans and programmes for achieving its noblest aims like propagation of education and moral values and other social services through a number of its prestigious institutions. It has added emphasis on imparting and inculcating knowledge and moral values of all especially to the weaker sections of society. 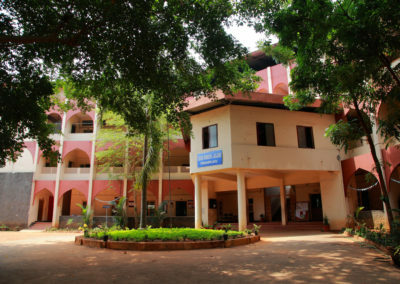 The prime objective of Ansar Women’s College is the empowerment and enlightenment of Women who can thereby mould and lead the successive generations. 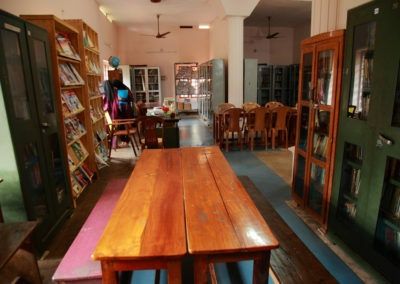 The healthy and pious atmosphere of AWC helps the youth to attain academic excellence with moral confidence to face the challenges in the present and in future. 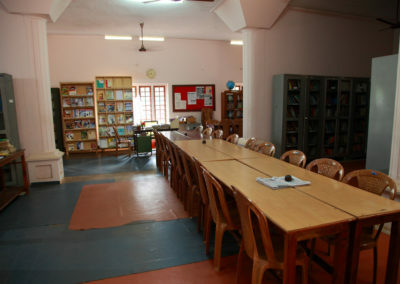 AWC invites the young, energetic knowledge seekers to be a part of its mission to create an ideal society.In an atmosphere of love and respect, AWC aims to foster a wonderful learning experience, which will produce courageous, loyal, responsible and self-respecting individuals who will become the best citizen of the country.